Packaging Tapes and Films are used for merchandising, labeling and shipping goods. Packaging products include Carton Sealing Tape, Tamper Evident Tape, Strapping Tape, Protective Polyethylene Films, Foam Tapes, Duct Tape, Hang Tabs, Re-closable Fasteners and more. 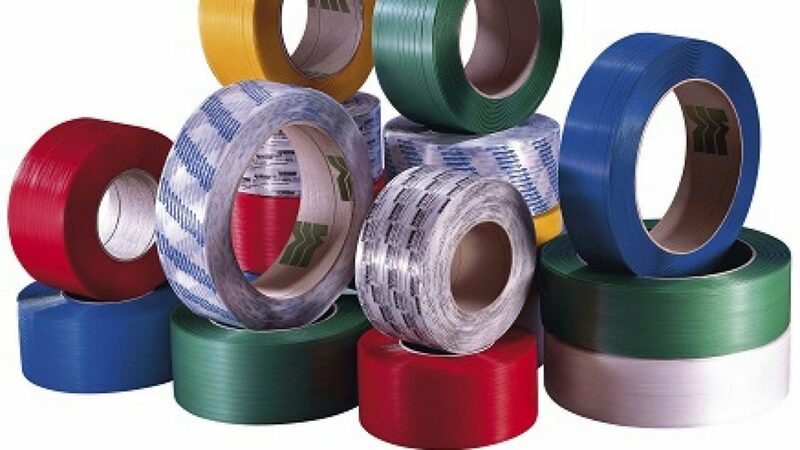 Carton Sealing Tape is available in Polyester or BOPP Polypropylene Film, while Strapping Tapes consists of either TPP Tensilized or Fiberglass Reinforced Filament Polypropylene Film. Custom size strips or rolls of tape are available upon request. 7M Brand will print your logo or instructions on your material as specified.